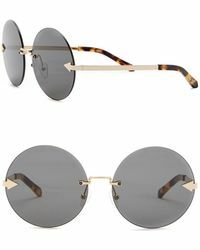 Karen Walker is renowned for its "high-casual" style. 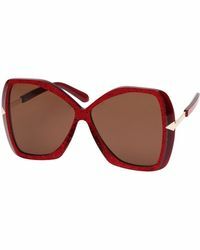 The eponymous label is ever-innovative and famed for its signature use of colours and prints. 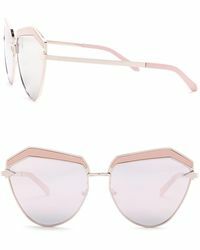 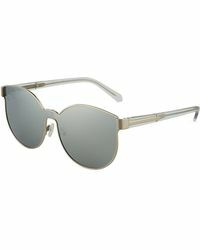 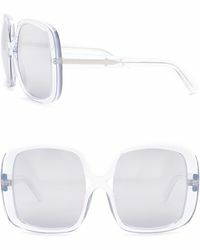 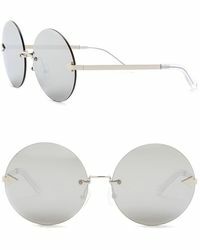 Karen Walker sunglasses are effortlessly chic. 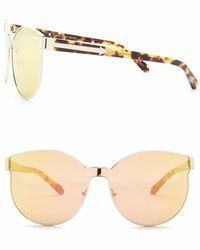 If you're looking for a unique pair of sunglasses for summer or that exciting getaway, this collection offers the perfect choice for you. 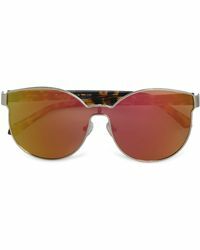 Ranging from bold, distinctive frames to vivid colours, these sunglasses are lively and add instant glamor.